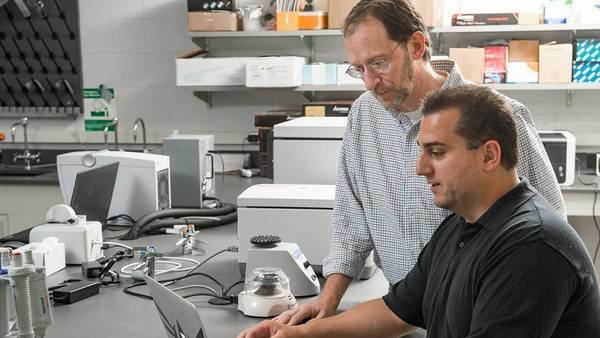 According to a new study in the Proceedings of the National Academy of Sciences, Notre Dame researchers have taken a first step in identifying gene variation in biting and non-biting mosquitoes. Research was funded through grants from the National Science Foundation. Pfrender is also an affiliated faculty member of Environmental Change Initiative.